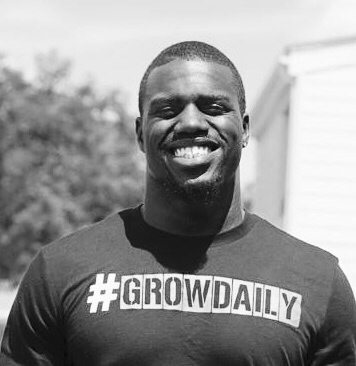 A graduate of the University of Pittsburgh and former running back for the East Coast powerhouse, Isaac Bennett has been studying the human body for more than a decade and is dedicated to helping people understand their body better. His passion for health and fitness began at Booker T. Washington High School where he dedicated hours to speed development and form. He believes everyone, even the busiest of persons, should make it a priority to find at least one hour a day to workout. In addition to personal training of college and professional athletes, Bennett serves as the Director of Sports for the Crossover Sports Association. As the Director, he oversees the football, basketball, baseball and track programs. In his down time, Bennett mentors Tulsa grade school athletes with an agility and strength program. For the youth he is so invested in, he hopes to instill a drive to become better and that that attitude of constantly challenging yourself will translate outside of their workouts. A continual student, Bennett can be found pouring over health and fitness materials so that he can best advocate for the wellness of his clients. He can often be heard saying, “Knowing is not enough. Find a way to apply what is learned, that is intelligence.” To learn more about Isaac, please check him out on Facebook at Grow Daily Fitness or follow him on Instagram Uncle_IB.